"Admiral Gravina is all genius and decision in combat." - Napoléon Bonaparte. 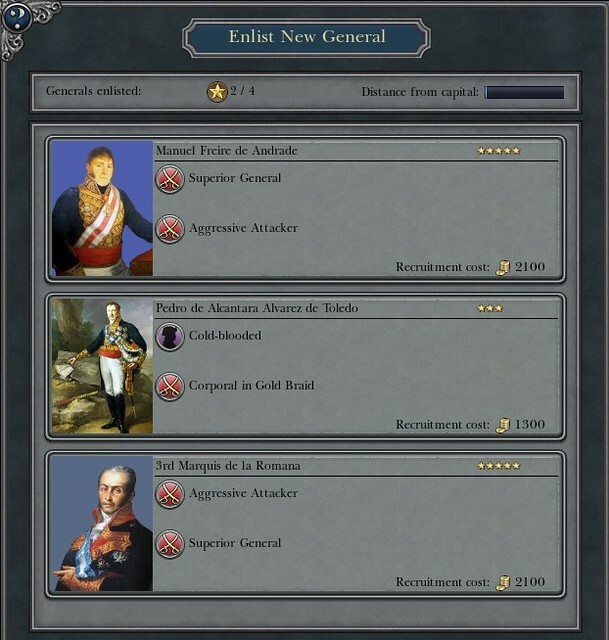 Thank you for the info, I will look at updating the Spanish Generals in the SP Campaign game.